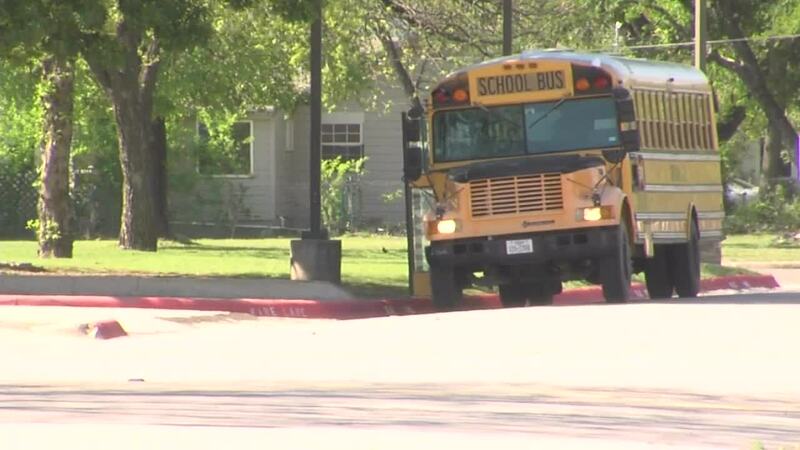 LAMPASAS, TX — A substitute teacher under investigation has been fired by Lampasas ISD. The district said in a statement that a substitute teacher was accused of inappropriate electronic and social communication with a minor student on April 4. The district and the Lampasas Police Department began an immediate investigation. The district's internal investigation found that the substitute had violated school policy. The substitute was fired. The Lampasas police investigation is ongoing.